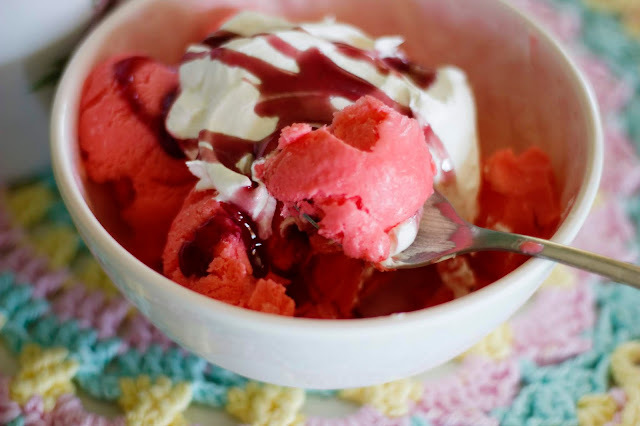 Just oh my goody, gosh, this is delicious. 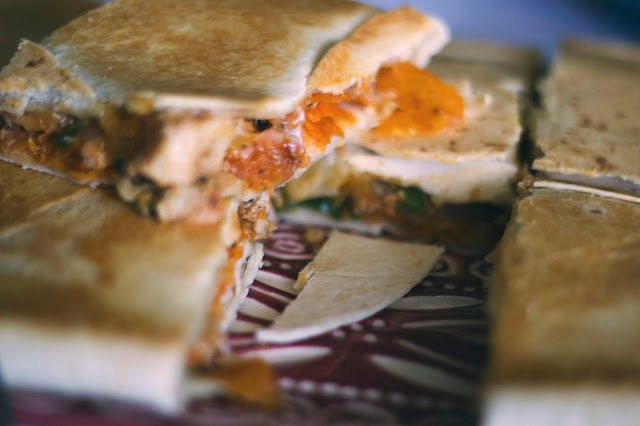 I've shared a recipe before for an actual Crunchwrap like the ones from Taco Bell, and then I also shared one for a Sheet Pan Crunchwrap which is phenomenal as well. 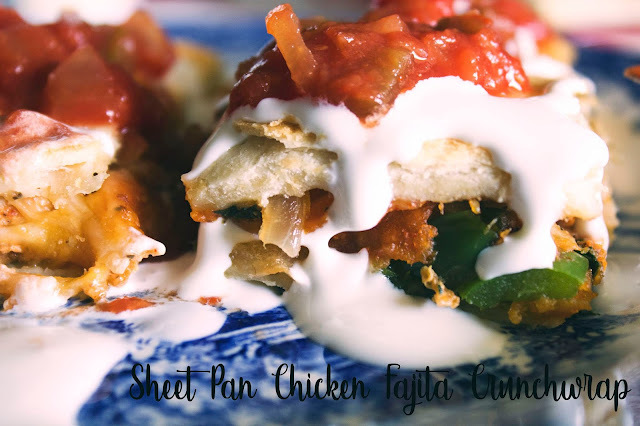 Today, I'm bringing you a Sheet Pan Chicken Fajita Crunchwrap just is just as delicious. 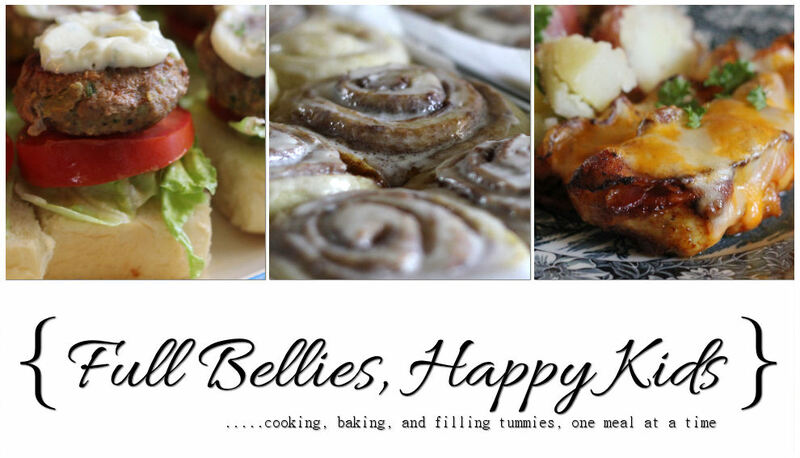 What I love the most about these Sheet Pan meals, is that they are perfect for get togethers, family dinners and so on. I love meals that I can stretch for a big crowd and this is one of those, for sure. Pop the chicken, peppers and onions on a large roasting tray with the 2 tbsp fajita seasoning and oil. Roast for 25 minutes at 200°C, stirring occasionally. Meanwhile, mix everything together for your dip and set aside. Brush your butter across the base of a sheet pan. Lay 7 tortillas down on the bottom of the pan. 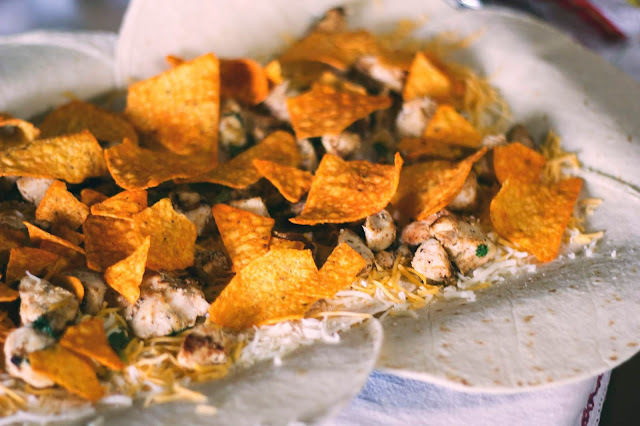 Put in half your cheese, half your chicken, all of your chips, then the rest of the chicken and cheese. 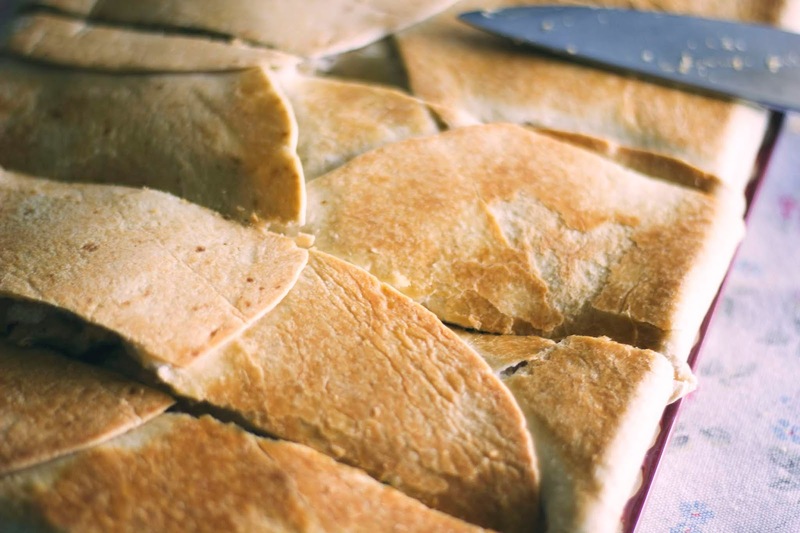 Fold over the tortillas, then lay over a sheet of wax paper, and weigh down with a heavy tray.